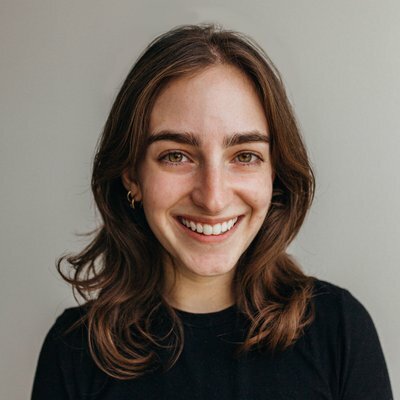 Sofia Pedroso is an Associate on the 270 Strategies engagement team, specializing in grassroots organizing for issue advocacy campaigns. She joins the team after serving as a lead organizing fellow and the coordinator for fellowship programs for Setti Warren’s gubernatorial campaign in Massachusetts. She created Latinos for Setti to raise awareness of his Puerto Rican heritage and connect more deeply with LatinX communities across the state. Sofia has a deep-seated dedication to progressive causes and has worked with organizations ranging from Breakthrough Miami — an academic enrichment program for under-resourced communities — to the movement to end cash bail. She graduated from Boston University where she earned a B.A. in International Relations. She lives right by Dupont Circle and goes to Momofuku Milk Bar and Compass Coffee as often as she can.